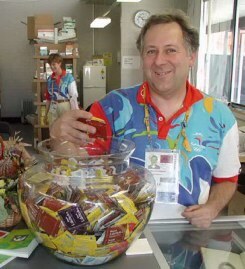 Cuba has the gold meddle for procuring the largest number of condoms at the Poly clinic pharmacy. I am checking out the different flavors available in the photo above. Some of my 200 fellow massage therapists. 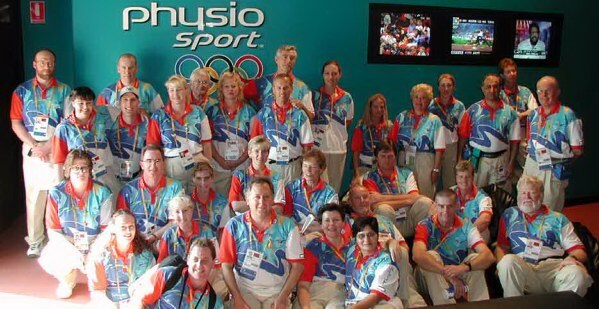 For the first time massage therapists were assigned to all Olympic venues.